Our DT challenge at CSAYL this week is to create a non-A2 sized Christmas Card. I went with a square shape that measures 5&1/2 x 5&1/2. 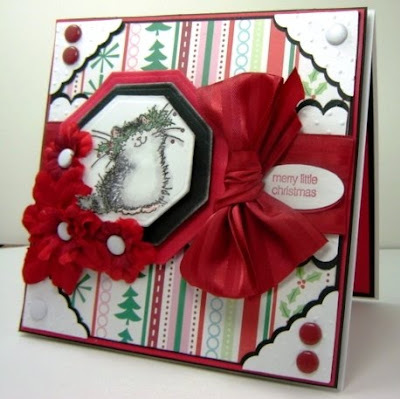 Kitty Image is by Penny Black Acrylic "Christmas Critters" set. Its colored in with Copics, Silver Dye Ink, Marvy LePlume Markers & SU White Signo Gel Pen. Sentiment is from SU-Cute Converses. Love your card!! What a cute kitty! Love all the layers and embellishments you used as well! 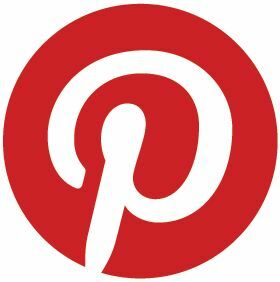 Cropping for our Troops on your blog? I can't wait to see what you are sending for the silent auction. Oh this is so sweet! Great ribbon bow. Oh I LOOOOOOVE that adorable little cat, and what a GORGEOUS bow!! OMG! This is so cute! Lovely!